Discover Affordable Luxury; You Belong Here. 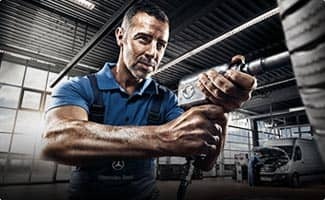 Whether it’s a few scratches from a fender bender or your car needs some major body work from a car accident, Mercedes-Benz of Knoxville Collision Center has the tools and technology to fix your car like new. 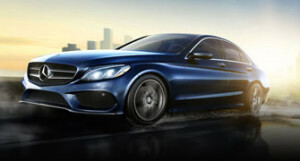 Mercedes-Benz of Knoxville Collision Center repairs all makes and models and works with all insurance companies. 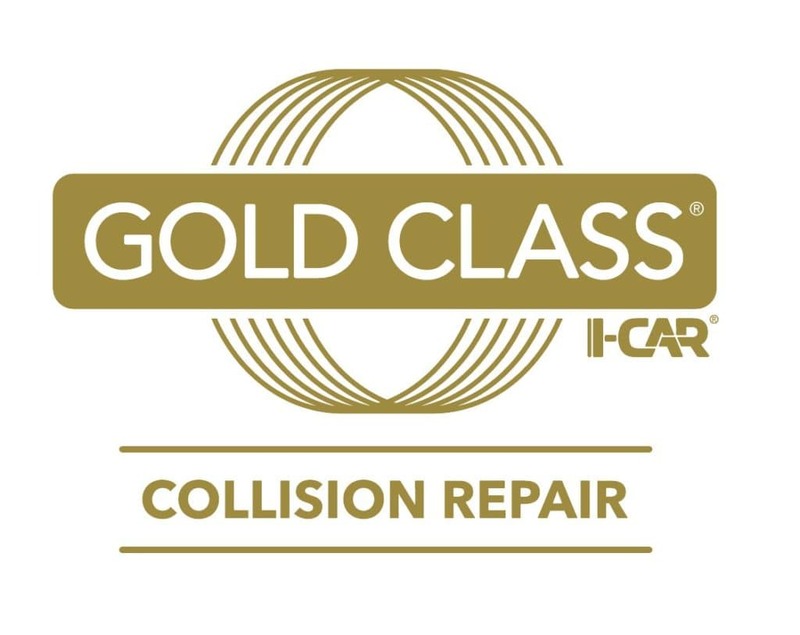 We are an I-CAR Gold Class™ Collision Center. By becoming Gold Class, we are demonstrating to our customers, our staff, and the industry that we are committed to the highest standards of professionalism. Purchased a used vehicle through Todd O.. He is straightforward, easy to work with, and accommodating. thank you! It was a pleasure working with the team at MB - of Knoxville! Great customer service, responsive and accurate! Frank Cardwell was an amazing Sales Consultant! 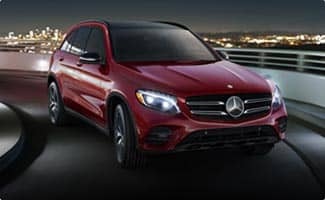 Mercedes-Benz of Knoxville understands the importance of serving customers as far south as Athens and Tellico Plains, as far west as Monterey and Crossville, as far north as Monticello and Parkers lake, as far east as Dandridge and Gatlinburg and every town in between. We provide the right services to make sure these needs are met. 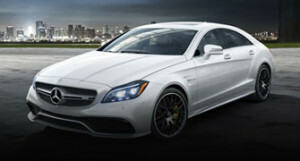 We strive to offer the best experience whether it be for Sales, Service,Parts or Collision center. We have been locally owned and operated for over 100 years as part of the Furrow Automotive group. 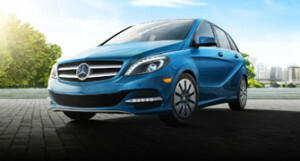 We offer a large selection of new Mercedes-Benz, Sprinter and smart vehicles for you to choose from. 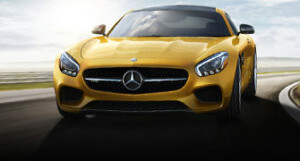 As an AMG® Performance Center, we have a large assortment of the exclusive AMG® models. 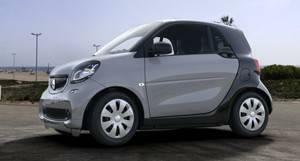 If we don’t have the model you’re looking for in stock, we’ll arrange to get the vehicle of your dreams for you! 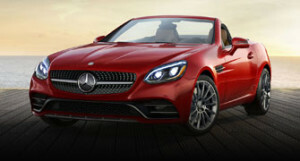 We also have a full inventory of pre-owned and Certified Pre-Owned vehicles that are carefully selected and inspected. 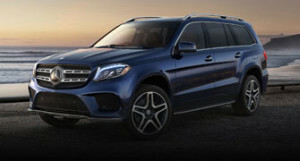 Now with unlimited peace of mind our Mercedes-Benz Certified Pre-Owned vehicles offer assurance through a painstaking certification process and 24-hour Roadside Assistance, every Certified Pre-Owned Mercedes-Benz now comes with industry-leading coverage: an unlimited-mileage warranty for one year that can be extended for up to two additional years. So no matter what your odometer reads, your confidence will know no bounds. 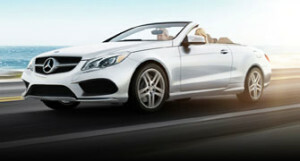 We realize that along with best in class service, value is important to you. 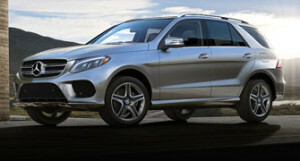 This is why we offer a wide variety of affordable financial packages for the new or pre-owned vehicle you select. 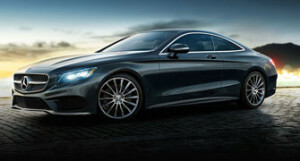 Mercedes-Benz of Knoxville has strong relationships with Mercedes-Benz financial as well as many local banks and credit unions for your convenience. We want to extend the very best terms that are available to us to you. 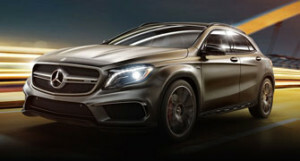 Mercedes-Benz of Knoxville fully realizes that time is the new Luxury statement. 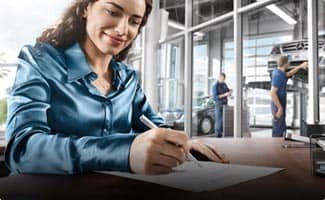 We strive to offer a complimentary appraisal of your vehicle as you walk in the door, and gather all of the information pertinent to help you choose your dream car. With the aid of an iPad, we’ll clearly demonstrate all of the features important to you. When it comes to negotiating, we will show you multiple payment options with trusted information from KBB or Autotrader on your vehicle. After you choose what is right for you then as a team we coordinate your delivery of which can be completed by our highly trained Product Concierge. Your time is too valuable to waste, so we will expedite every aspect of the sales process. When it comes to service we have 18 factory trained technicians using only the finest in factory authorized parts. 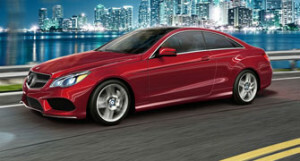 We want your tire business so we offer a best price guaranty on OEM tires anywhere in our area. 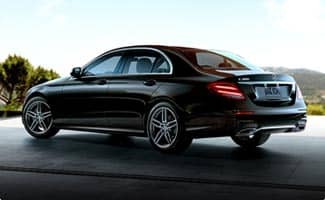 We offer valet service for customers up to 50 miles away with an appointment, courtesy vehicles and if you would like wait for your vehicle to be serviced a luxurious waiting area with free WI-Fi, snacks, gourmet coffee fitting for a luxury automotive franchise. 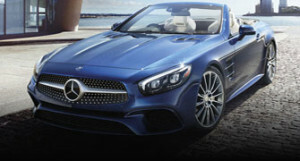 Mercedes-Benz of Knoxville has a state-of-the-art collision center on–site. 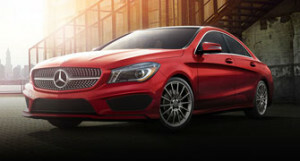 We are an I-CAR Gold Class™ Collision Center. 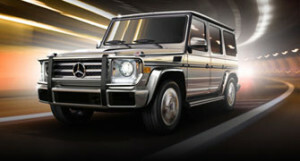 It is estimated that only 20% of repair shops currently meet the rigorous Gold Class standard. To maintain Gold Class, we must continue to develop the knowledge and skills of our staff to advanced levels. By becoming Gold Class, we are demonstrating to our customers, our staff, and the industry that we are committed to the highest standards of professionalism. 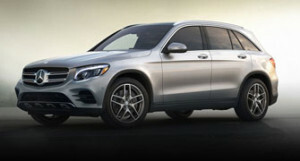 Mercedes-Benz of Knoxville is very fortunate to have a friendly professional staff that will be happy to assist you in any way of communications you prefer. Browse through our top rated website and if you need any additional information feel free to email, call or text. 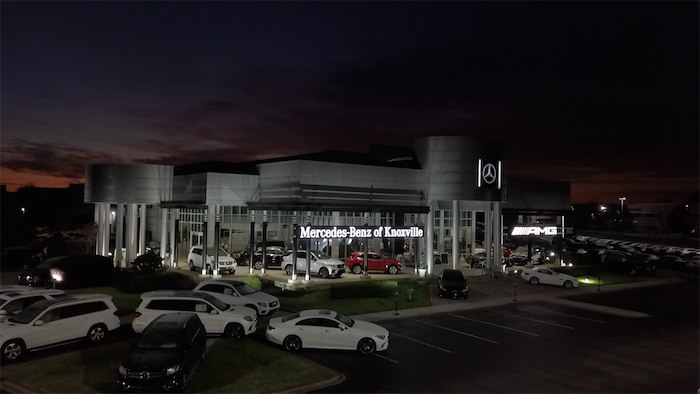 No matter where you are from we want you to experience a unique take on an automobile dealership.The Knoxville News Sentinel has awarded Mercedes-Benz of Knoxville the Best new vehicle dealership in 2015 and in 2016 a Favorite in new automotive, pre-owned automotive and service. We are conveniently located at 10131 Parkside Drive in Knoxville. You can also contact us online or by calling (865) 777-2222.